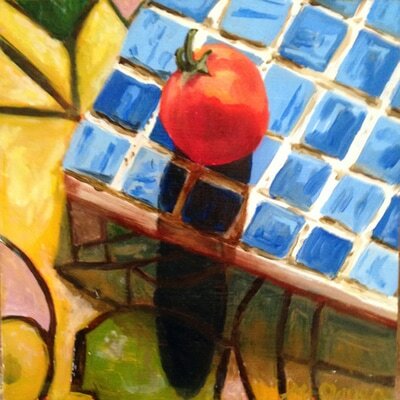 ​My painted response to a moment, an idea, a person, object, or place, is my attempt to share what it is I am seeing; what draws me to that image. I love color, light, and reflection. 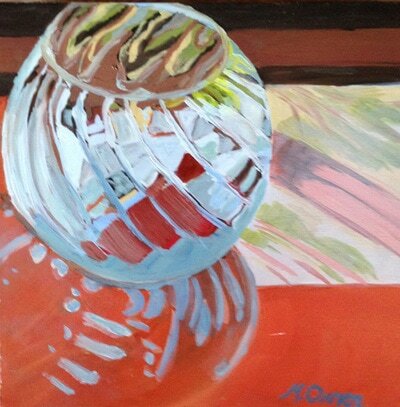 After many years of still life painting, I have circled back to a broader view, and the world truly is my oyster. My medium most often is oils. 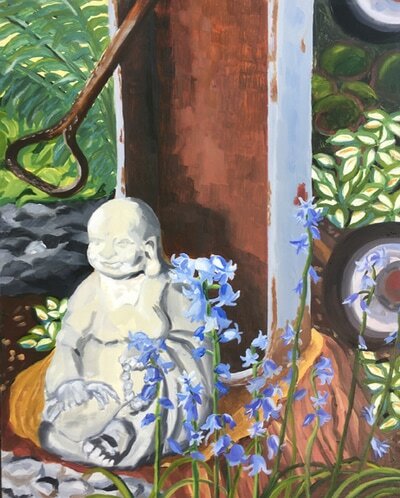 I paint in my studio in Egremont, Ma., surrounded by gardens, fields, and the Berkshire hills.